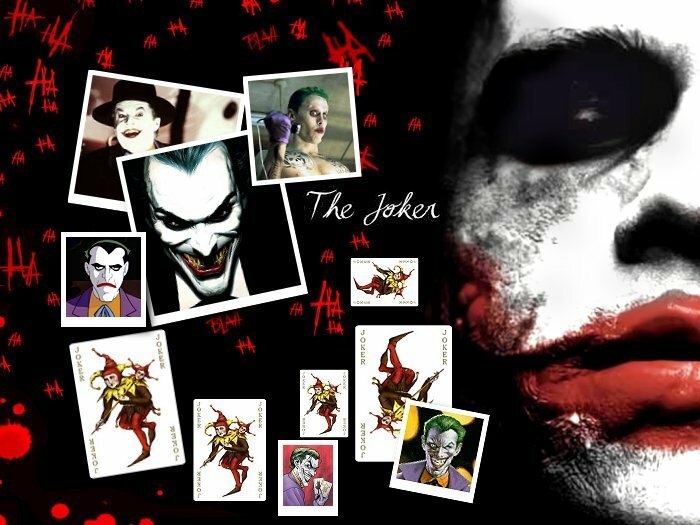 to The Clown Prince of Crime - the fanlisting for an awesome character of the Batman universe, The Joker. I'm a huge fan of The Joker in all forms. As a movie character, comics character, tv character and animation character! Are you a fan? Then add your name to the listing! We are listed with The Fanlistings Network & The Movielistings Network and the comics character and movie character fanlisting was previously owned by Holly, who let me adopt her fanlisting so that I could combine it with my existing animation character fanlisting for The Joker. Posted by Melissa on December 31st, 2009 @ 12:28 p.m. This is a fan effort and this website is purely a fansite that brings the fans together.